Location: Center-east side of the Hudson River, just south of the Middle Ground Flats, between Athens, NY and Hudson, NY. The Hudson-Athens Lighthouse is accessible only by boat. Tours are available on select Saturdays starting in July and running through October. Tours last approximately 60 minutes. By the 1830s the Middle Ground Flats off of the City of Hudson (located on the eastern shore of the Hudson in Columbia County) were proving extremely hazardous for the increased traffic on the upper Hudson River. Like other the Esopus Meadows, the Middle Ground Flats would be fully submerged at high tide, making them invisible to inexperienced mariners. Many boats ran aground on the Flats over the years. Although the first calls for a lighthouse at the Middle Ground Flats began in the late 1830s, it was not until the late 1860s that the hazard was deemed dangerous enough to warrant a lighthouse. 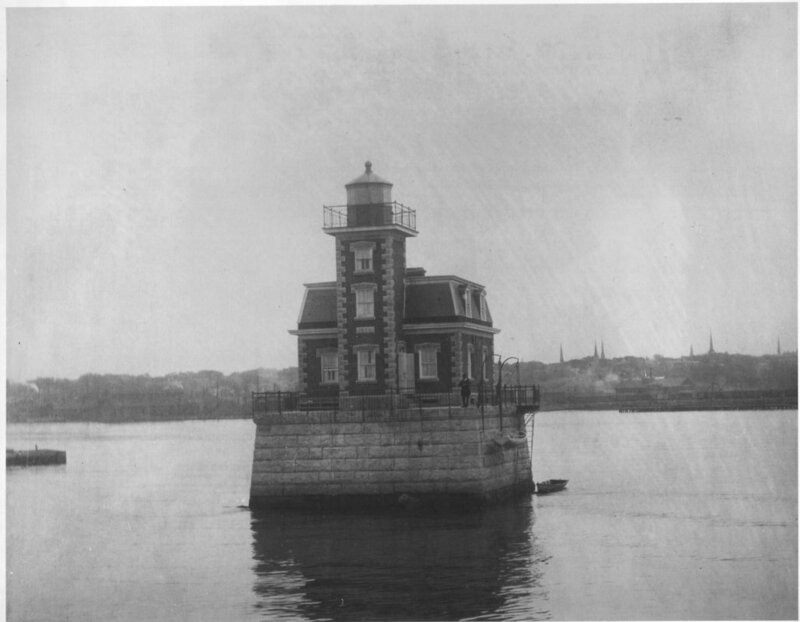 In 1872 Congress approved an appropriation to build the Hudson City Lighthouse, which was completed in 1874. 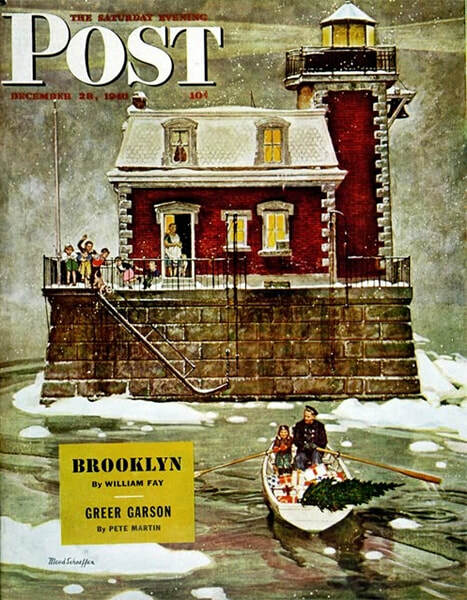 Located off shore between the cities of Hudson and Athens (which was a shipbuilding center), the new lighthouse warned boats away from the dangerous flats.